Business happens around the clock in every corner of the world, and office technologies are evolving faster than ever to keep up. Are you and your business keeping up? Our office printing technology and solutions deliver convenience and ease of use to improve the way you work and how your business thrives. Our available products are built to handle all of your office needs with top-quality machinery and precision. 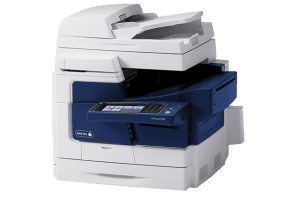 Best Impressions is a licensed vendor of Xerox and Sharp, and we can assist you in finding the most fitting product for your every day or professional needs. Stop in, and come see the experts at Best Impressions. Sharp is dedicated to improving people’s lives through the use of advanced technology and a commitment to innovation, quality, value, and design. With Sharp’s home office and professional grade products, your business is sure to thrive, stand out, and bring you years of satisfaction. Xerox has world renowned capabilities, industry-leading technology and knowhow, all with easy-to-use interfaces for customer satisfaction. 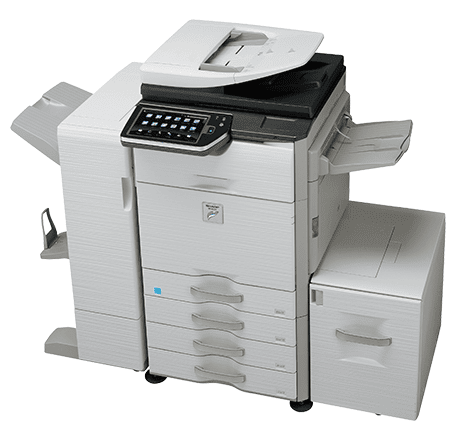 Xerox products are built to handle all of your offices requirements. 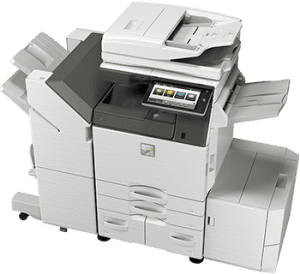 Multifunction printers built for heavier paper handling, greater paper capacity and tools that allow you to track usage for cost control. With the Xerox print and scan encryption technology, confidential data stays private on your network. 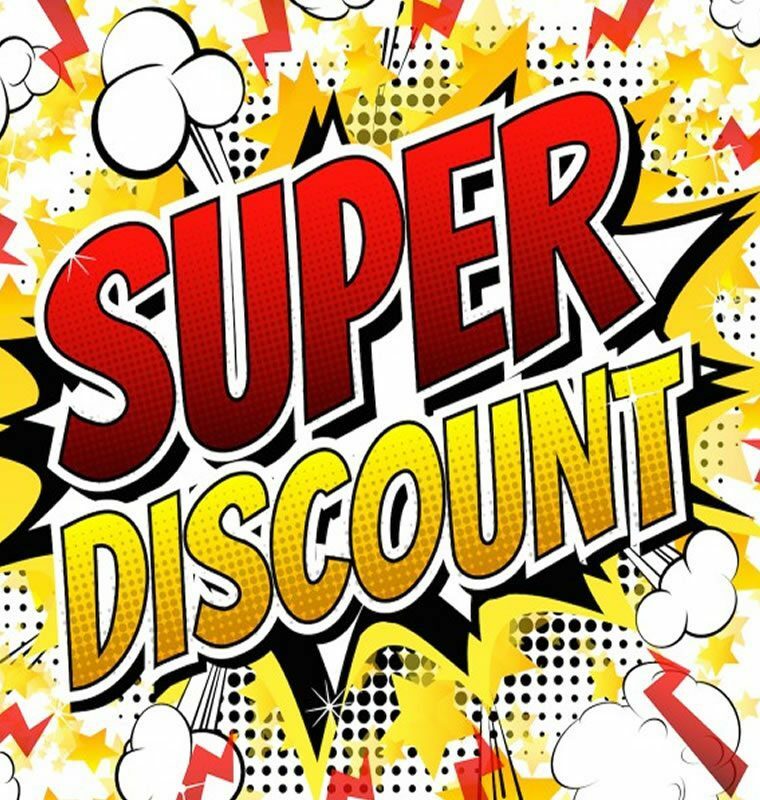 Enjoy quality.